advanced camera movements and save them soCrane Plus will remember them for the future. shots over andover again. It’s like having your very own camera assistant everywhere you go! up to 45 degrees. Even simpler, when you move,your camera moves with you. the level of control and freedom you need tocapture almost any shot possible. 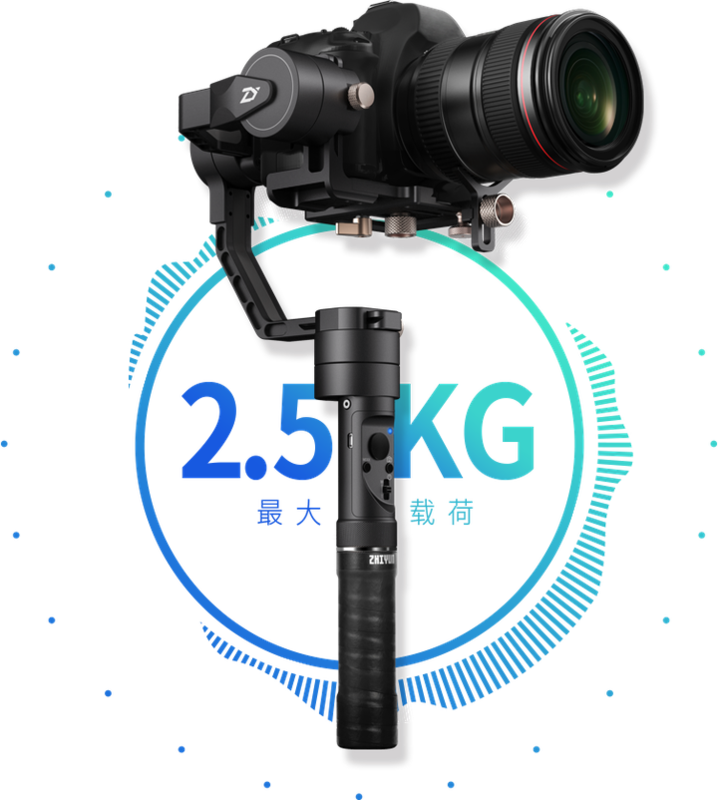 Crane Plus canhandle a massive weight capacity of up to 2.5kg (5.51lbs). 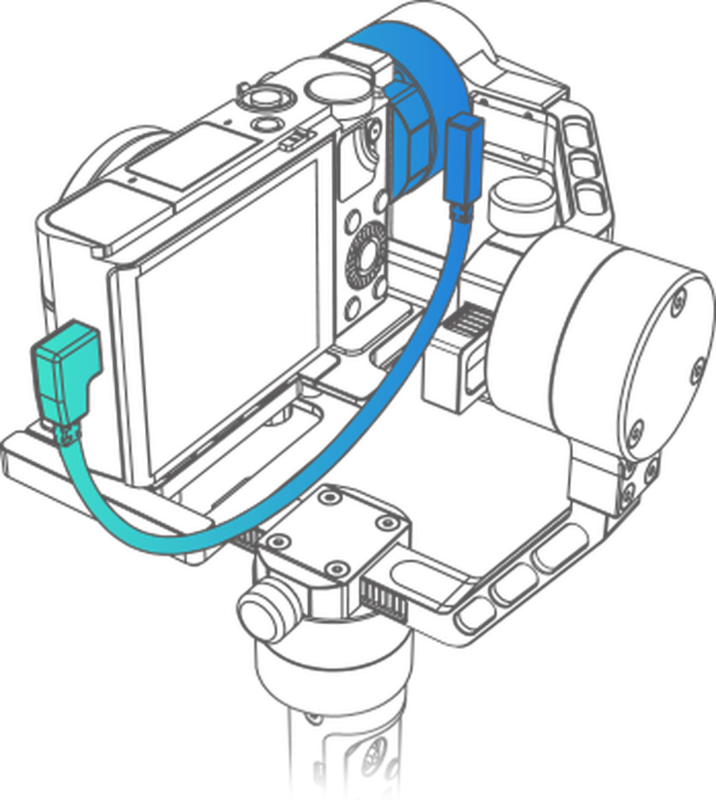 Crane Plus can now handle a significantly wider range of cameraand lens combinatin. 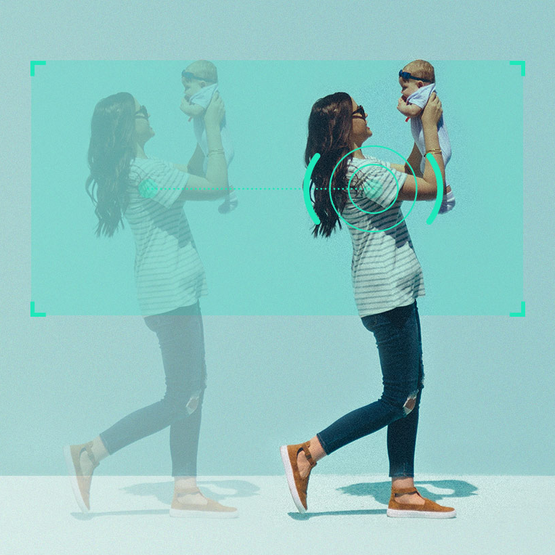 easily track the moving objectand shoot excellent scenes free hands. ① Single press the button to take photos. 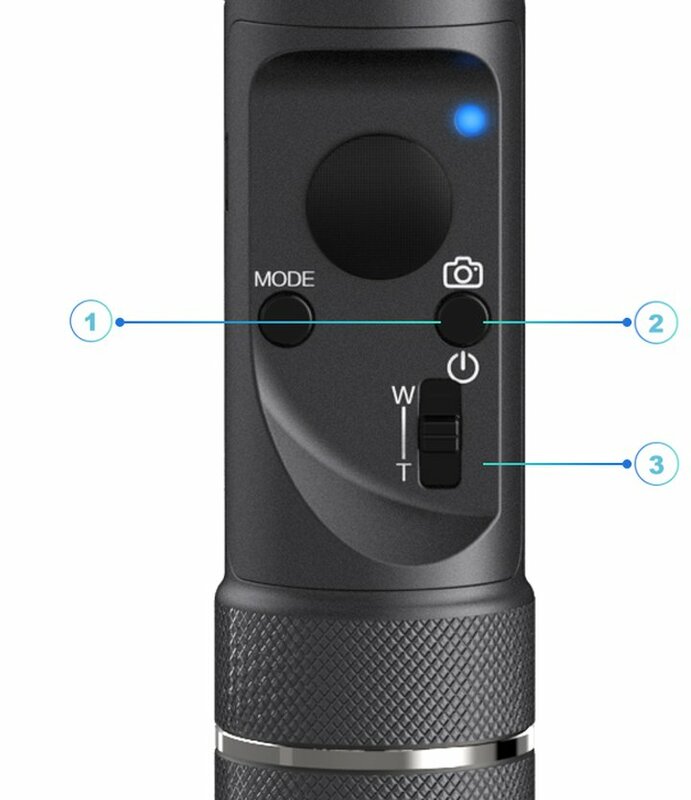 Double pressthe button to start video recording. 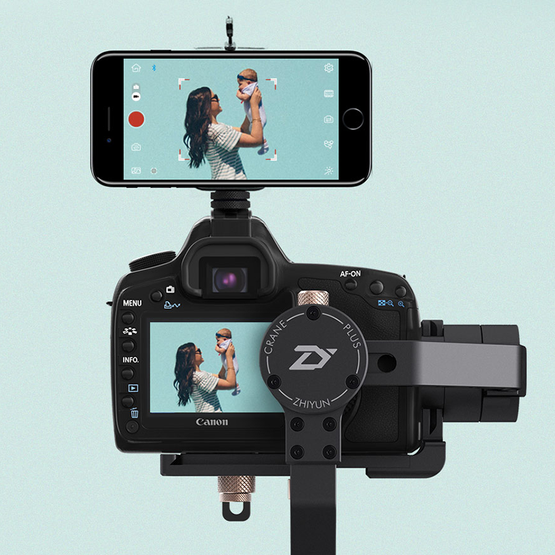 operation on both yourcamera and stabilizer like taking a photo or zooming. 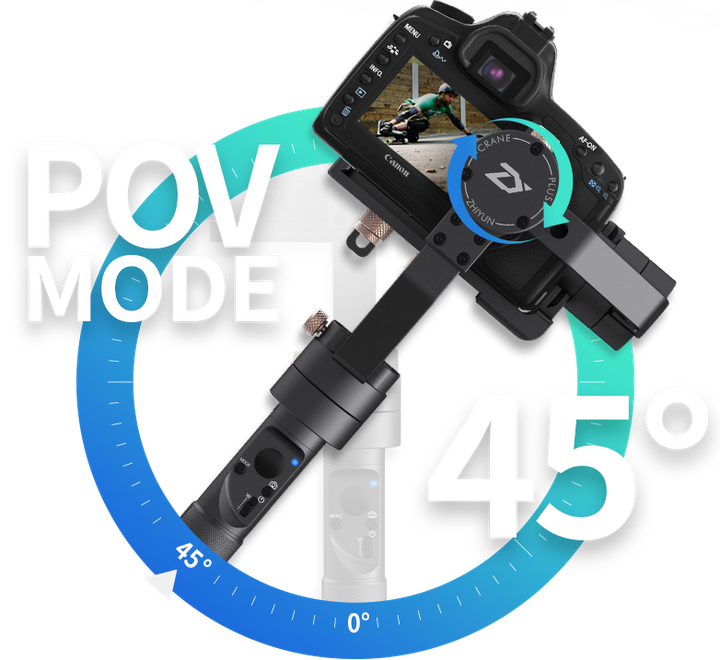 advanced shootings,like motion timelapse and panoramas, just at your fingertips. you can get right to filming themoment you receive your Crane Plus. Aluminum tripod for setting your Crane Plus down and using asan extended grip. In the past, gorgeoustimelapse photography is only limited to daytime shooting. add in a new dimension of motion and depth.